Winning in sales is an issue that each individual must define on their own. Does winning meaning to bring in a sale at any cost, or does it mean to build a rapport that will allow you to build multiple sales over time? Defining winning on a personal level as well as within the scope of the company is going to be essential as a first step. Without a clear understanding of what success means it is impossible to accurately self-assess or to make changes to increase proficiency, sales and professional growth and development. sonal relationships and focusing on customer service drive sales. No matter how great a sales pitch or a product may be if the sales professional can’t connect with the buyer, it is going to be a difficult sale. 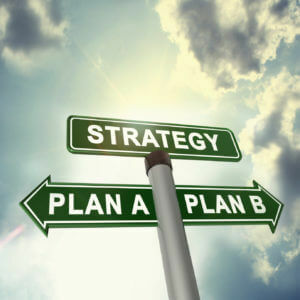 Have a plan – every sale starts with a planned, customized approach to the customer. This is particularly critical for the all-important first meeting. Taking the time to learn about the potential buyer, the business and the industry will always boost sales rates. Sales require persistence to win. Successful sales professionals are always prepared to put in the calls, emails, and connections necessary to create long-term customer rather than a one-time sale. At The Sale Coaching Institute, we focus on developing strategies and skills for winning at selling. To see more, visit us online at www.salescoach.us.